CD 10 track in digipack limited edition to 300 copies -sealed-. 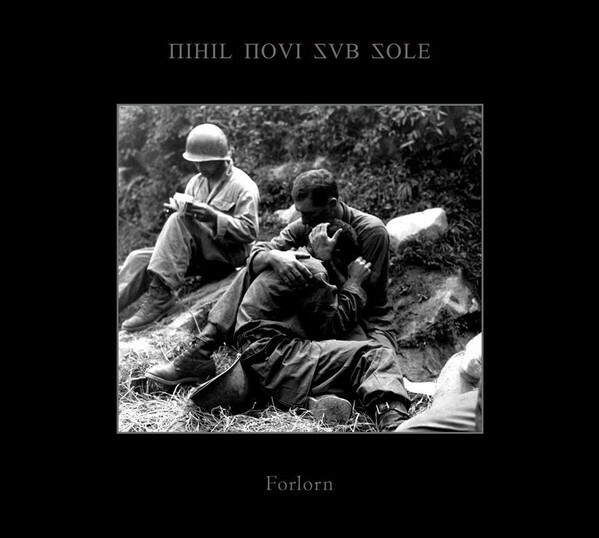 More than eight years after its predecessor “Jupiter Temple”, NIHIL NOVI SUB SOLE return with their new opus “Forlorn”, a 10-track-masterpiece of pure desparation and neverending loneliness on one hand, and powerful martial anthems like Swift Blade” on the other. “Forlorn” is a massive statement for all the lost and fallen soldiers that died on the battlefields, mourned by their friends and families, who left their lives for wrong ideals and betrayals by leaders of all political and religious doctrines. 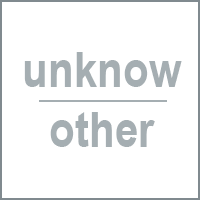 Looking at the world and its current state “Forlorn” proves that the concept of the album is more up to date than ever. Customer evaluation for "NIHIL NOVI SUB SOLE - Forlorn Digi CD Lim300 2018"